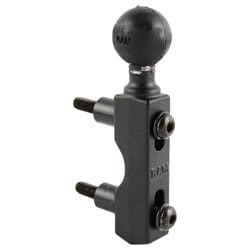 The mount unit is the most common RAM component. 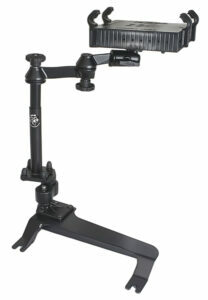 The mount unit forms a link between the arm and the cradle. 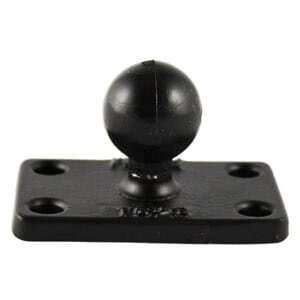 There are variations on the mount unit, with diamond plate mount units, square units, rectangular units, etc. 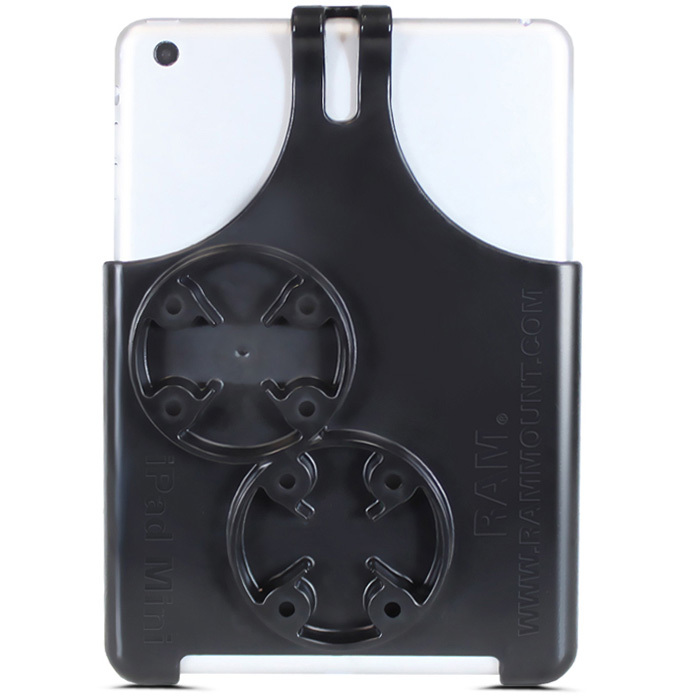 They are made to suit different purposes or environments. 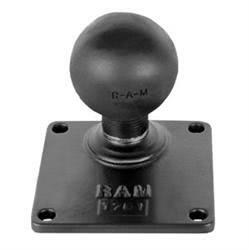 This basic RAM mount unit featured below can be screwed down to a surface to form a base mount or screwed into a cradle to join with the arm. The RAM Square and Rectangular Base units follow the same industry standard AMPS hole pattern with a slight variation on the Rectangular units. 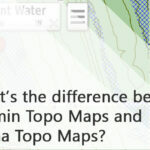 *This does not extend to the D size and E size range RAM units. 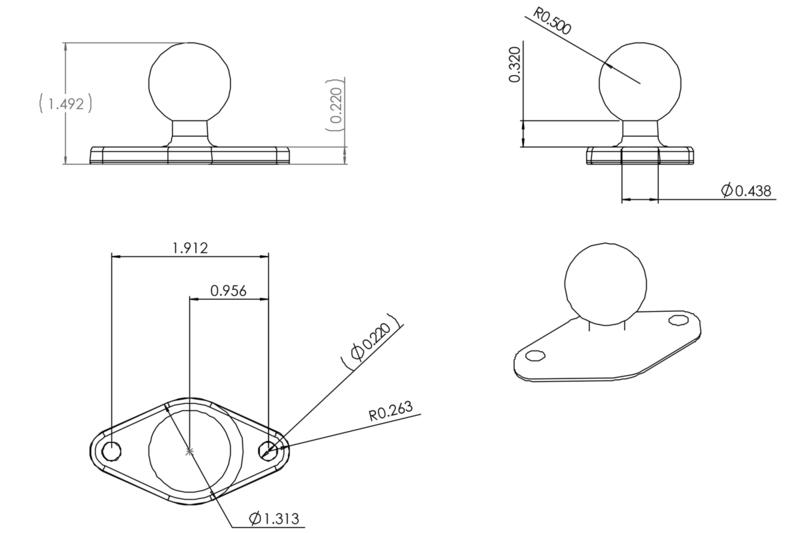 They utilise a different pattern for distance and screw sizes, click for more information here. 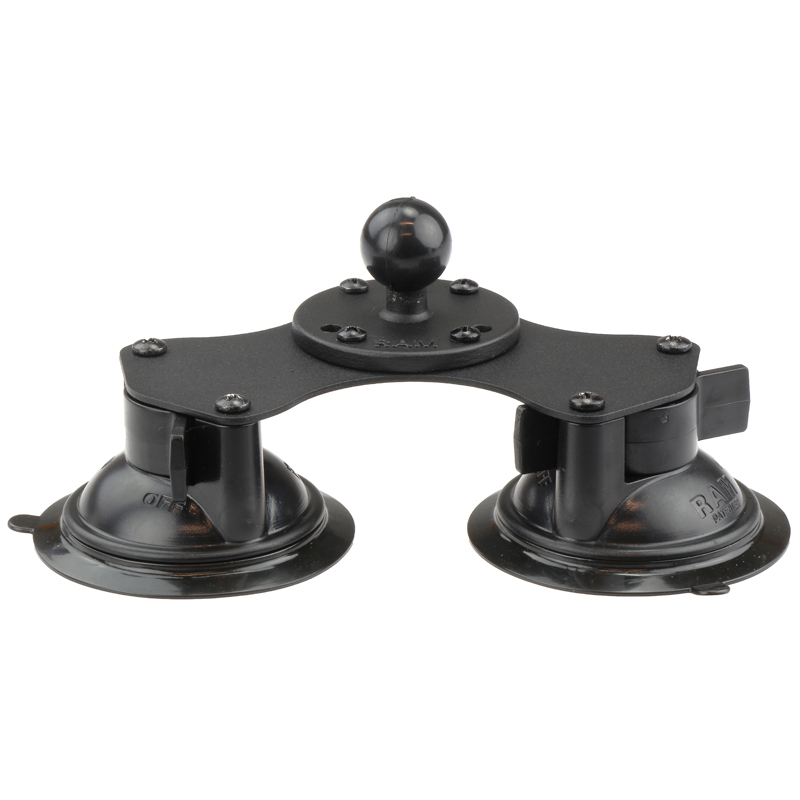 The Rectangular units like the Circular mount units feature extra holes to accommodate specific setup scenarios that might require a wider distance between the screws. 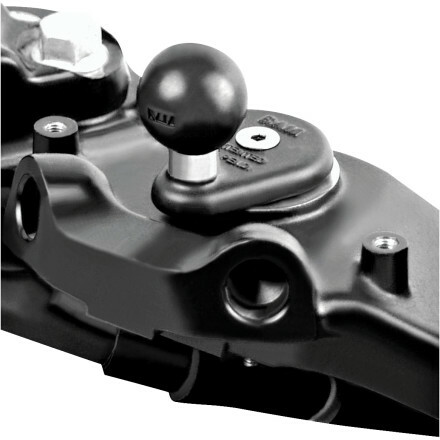 The Diamond mounts are primarily designed for fitting with the cradle units produced by RAM. 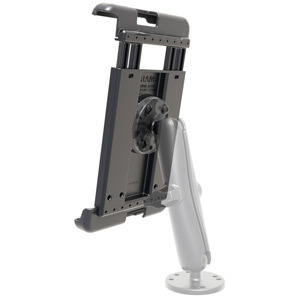 They can also be used with GPS units or cradles with the rectangular or circular outline patterns *See the Ipad mini holder example on featured below on the right. 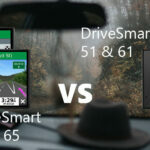 See the picture below on the right – The photo shows that the diagonal distance for the rectangular pattern on the Round Unit behind the Diamond unit is the same distance (48.56mm). 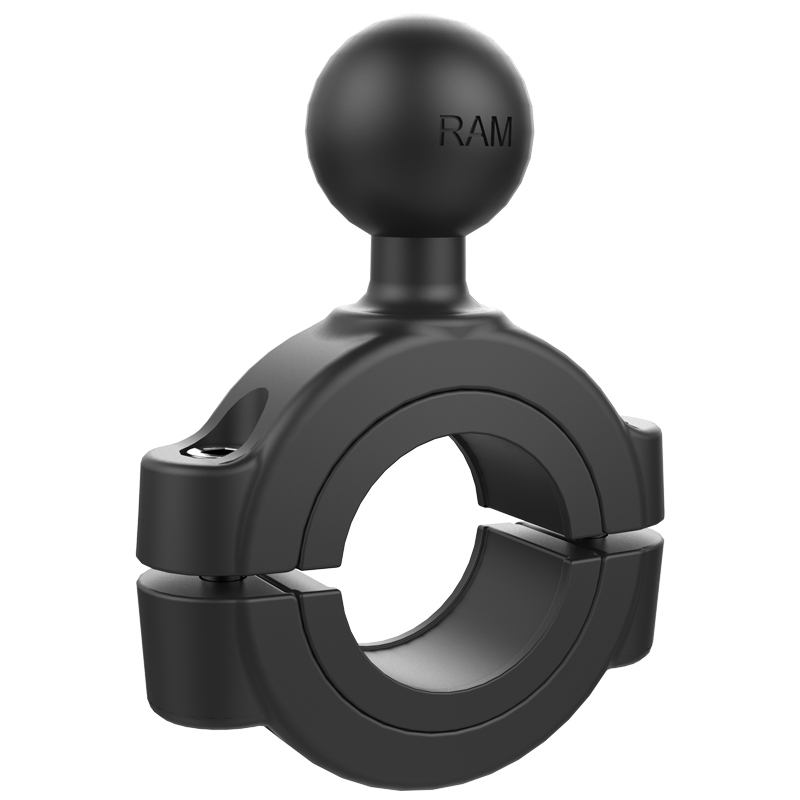 The RAM floor mount range is highly variable with many different designs for different purposes. 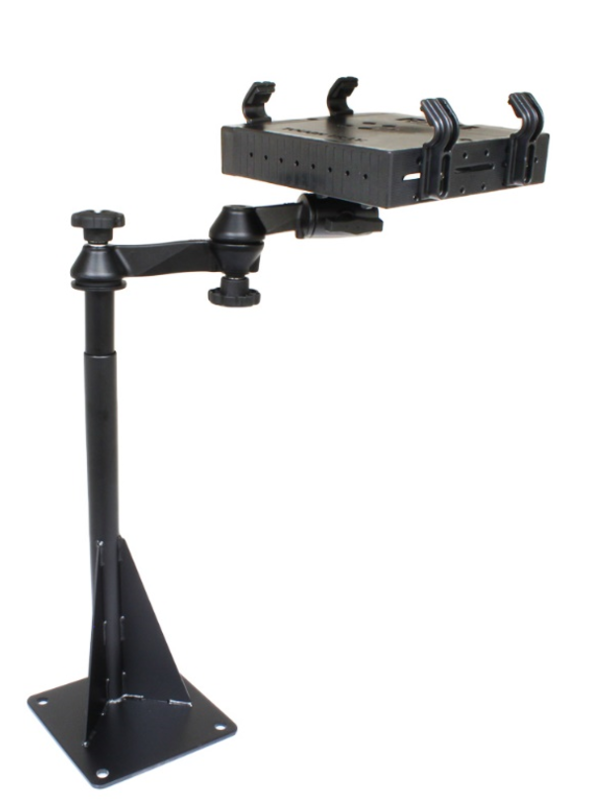 Floor mount units are designed with either swivel arms or flex aluminium rods. The ability to swivel and flex on these units allow them to be highly versatile in terms of height and position. 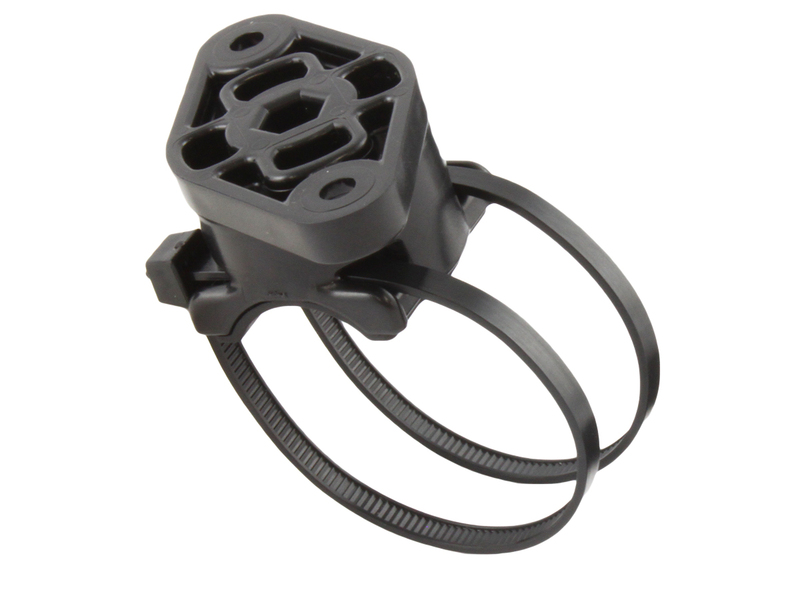 Additionally, these units are incredibly strong and able to handle much greater weights than the standard RAM diamond and circle mount units. 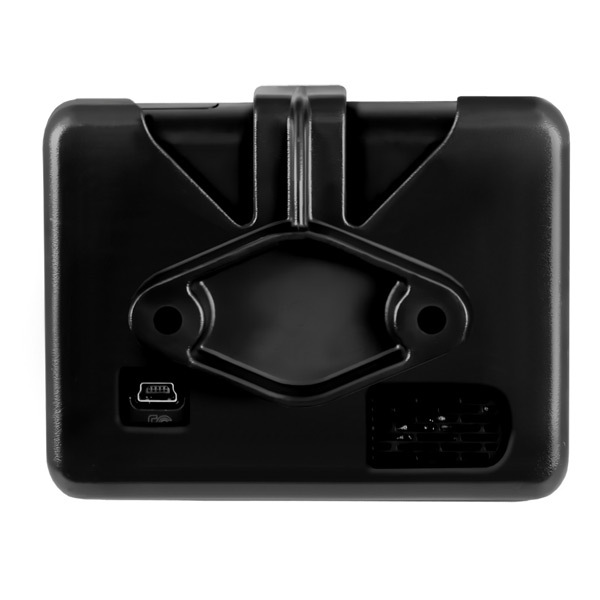 The units on the left and right are designed to hold industry laptops or weight equivalents while the unit in the centre can hold most tablets/monitors. 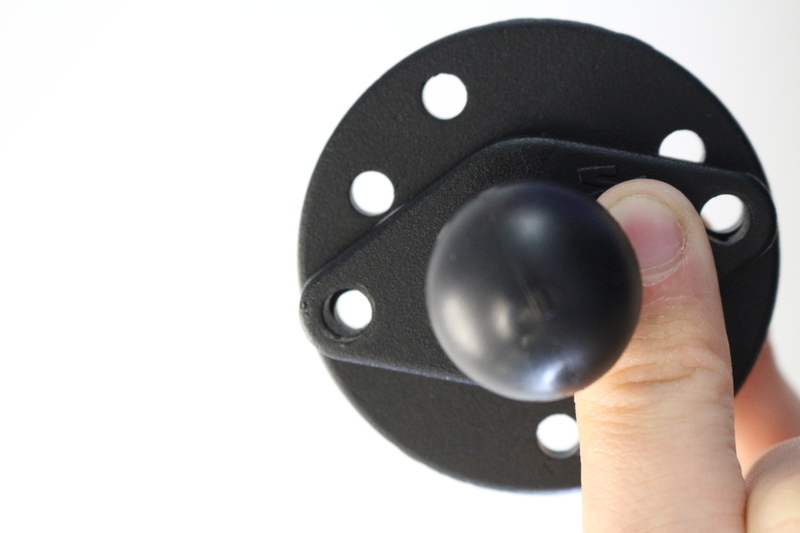 In terms of mounting, the floor unit is done in most cases using the passenger side seat screws. (This doesn’t necessitate the removal of the passenger seat). There are also floor mount units that are mounted directly to the floor like the RAM-VBD-122-SW1 featured above on the left. 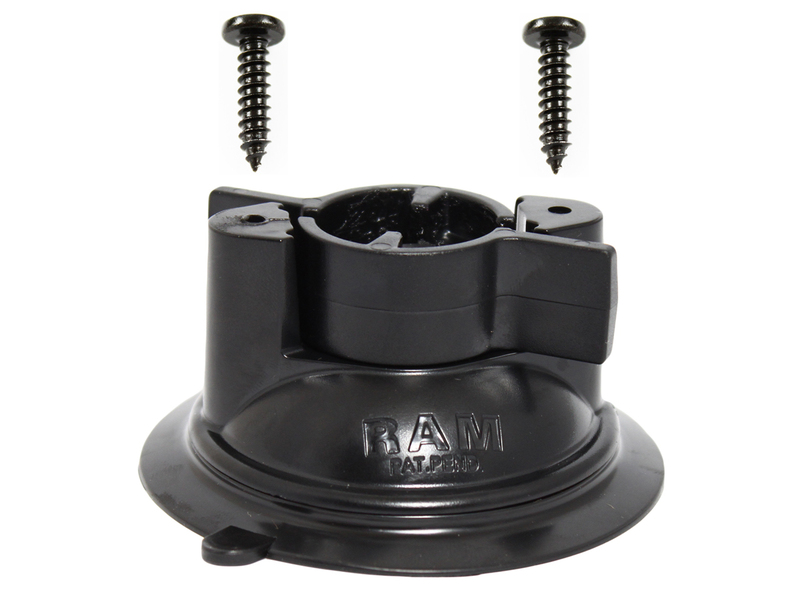 The floor mount in the centre (RAM-B-316-202U) is designed to screw onto the passenger side seat screws. 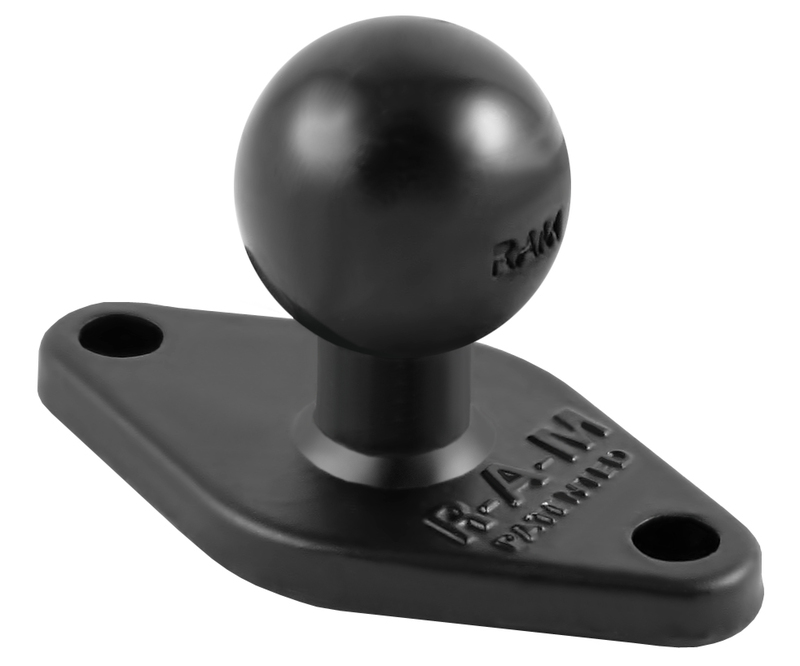 The unit on the right (RAM-VB-138-SW1) is a custom floor mount designed with specific car models in mind (Toyota 4 runner). 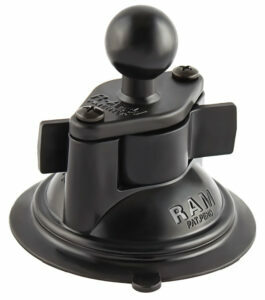 RAM suction mounts are likely the most recognisable unit that RAM produces. 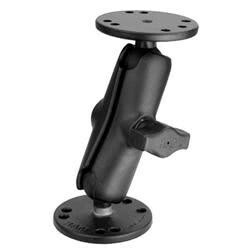 Like the floor mount units, the suction mounts come in a large variety with diamond plate suction mounts, twist lock systems, double and even triple suction mounts. This versatility allows RAM to cover the widest range of units in terms of design, weight and size. Saliva does not improve the suction quality. It actually solidifies and makes the surface uneven and prone to coming unstuck. If you really want to clean your suction mount I recommend that you use a dedicated window cleaner for your car. I have found this works well. Also, do not use Windex in a car, Windex will cause your car tint to peel in particular it's the Ammonia content found within most Windex cleaning products that will cause harm. 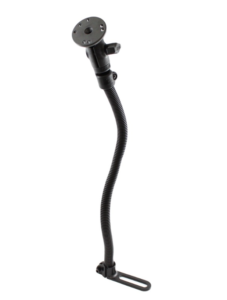 Apply your suction mount at the hottest time of the day. The reason why is pure physics, the air between your suction mount and the glass you stick it to is the same volume regardless of the time of day. However, if you apply the suction early in the morning when the glass and air are cool, by mid-day when the air heats up, it expands which can cause the suction to pop-off. If however, you apply the suction when it is hottest when later in the day it is cool the air contracts which makes the suction stronger. 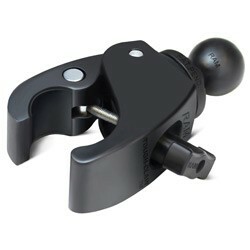 RAM also produces hundreds of motorcycle mounts. They produce different mount options to accommodate as many bike models as possible. 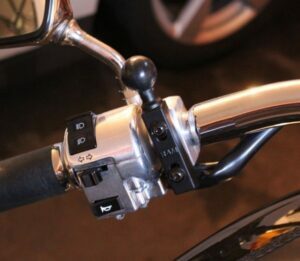 The two units on the left (RAM-B-408-75-1U and RAM-B-231ZU) are handlebar mounts designed to clamp onto the bike handlebars by tightening each of the screws. 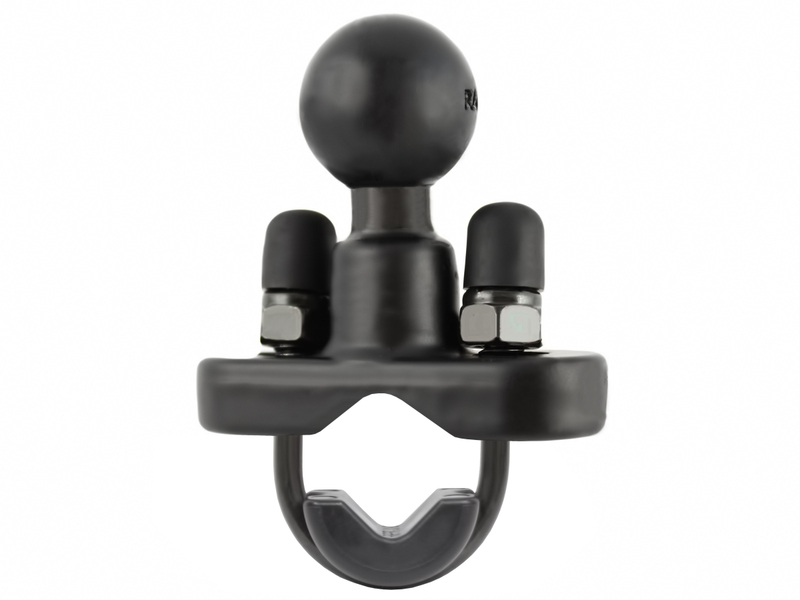 The handlebar units also come in varying minimum and maximum diameters to accommodate as many handlebar types as possible. The unit on the right is a stem mount (RAM-B-342U). 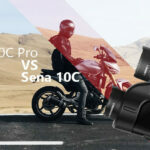 Which will generally utilise the screw in the centre of the motorcycle dash. 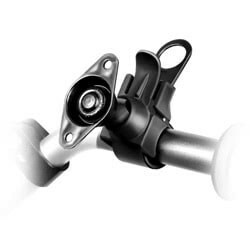 For any cycling mounts, most of the motorbike mounts can also be used, for example RAM-B-408-75-1U mentioned above can also be attached to most bike handlebars. 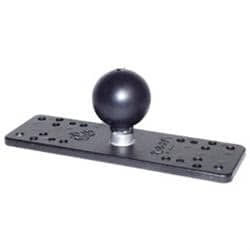 There are also quick easy to install options like the claw unit (RAP-B-400U).